Hi, I’m Lee Anne Cooper. 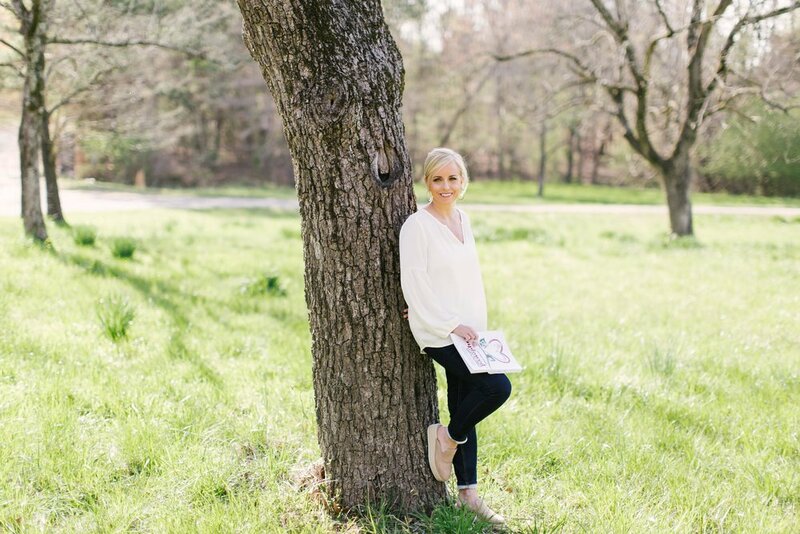 I am the author of Unplowed Ground, a mom of 6, and a therapeutic parenting specialist. I am passionate about equipping and giving hope to families and their traumatized children. I received my nurse practitioner license from University of Arkansas for Medical Sciences in 1991 and spent several years working in high risk pregnancy and the neonatal intensive care unit. For the last 11 years, I have worked with children with compromised attachment, helping them learn to trust and attach to their forever families. I have personally parented up to 8 children with compromised attachment at a time in my home, where many of the techniques in Unplowed Ground were created, tested, or refined. In addition to equipping families with Unplowed Ground therapeutic parenting techniques, I am the Co-Founder and Director of King’s Ranch of Jonesboro, Inc., a non-profit Christian organization that equips and supports foster and adoptive families and the churches who serve them. My family: I’ve been married to my wonderful husband for 27 years. Eddie is an orthopedic surgeon and holds a Master of Divinity from Mid- America Baptist Theological Seminary. He is my best friend and cohort in working with traumatized children and helping them toward heart healing. We have six children: Claira, age 24, is married to our wonderful son-in-law, Judd, and serves on the team here at King’s Ranch. Our 21 year old son, Trey, and our 20 year old daughter, Savannah, are both college students at Arkansas State. Leo, our 18 year old son, is headed to college in the fall, and our two 17 year old adopted children, Jessa from Haiti and Josiah from Liberia, are entering their junior year in high school. Both of our adopted children came to us with developmental trauma and compromised attachment. They have experienced physical, emotional, and spiritual healing. To God be the glory! I teach about attachment from a place of knowledge and experience. I’ve lived 24/7 in the trenches with children with compromised attachment and developmental trauma. I know from first-hand experience the agonizing pain and the exhilarating victory that can be yours!